The Michigan Commission on Law Enforcement Standards (MCOLES) sets the standards for becoming a police officer in Michigan. MCOLES does not define any specific entrance exam - each department defines their own process of screening and hiring new applicants. In Michigan, many agencies outsource their entry testing to a testing service known as EMPCO. The Michigan State Police use Frontline for their entry-level testing. Detroit uses the standard MCOLES for their written test. Sgt. Godoy’s Michigan Police Prep covers all three of these options: MCOLES, EMPCO and Frontline. 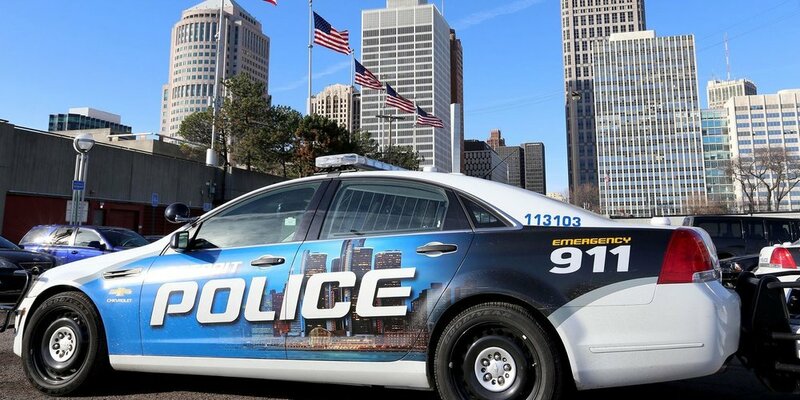 The Detroit Police Department uses the MCOLES Reading and Writing test as their written exam.